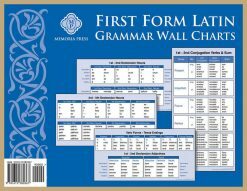 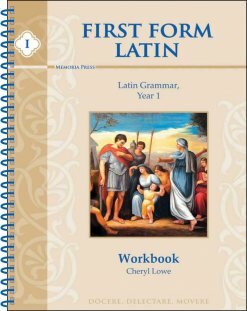 First Form Latin Pronunciation includes all vocabulary and grammar forms for each lesson, as well as a pronunciation guide. 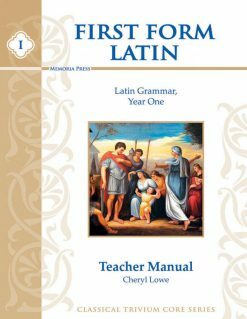 Jessica Watson will walk your child step-by-step through First Form Latin. 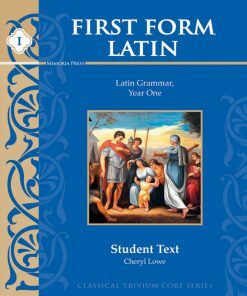 Jessica will go with you anywhere you have internet access. 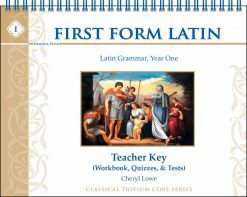 This product is a 13-month membership that gives you unlimited access to stream the First Form Latin Instructional Lessons. 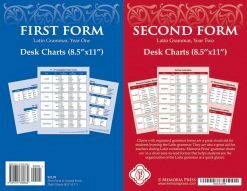 If you have already purchased a 13-month membership but need more time, simply purchase this product again before your membership expires for a 13-month extension of your membership at 25% off, automatically applied at checkout. 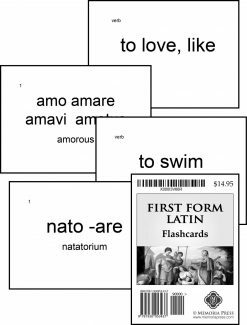 If your membership has already expired and you need an extension, please call us at 877-862-1097 to receive the discount. 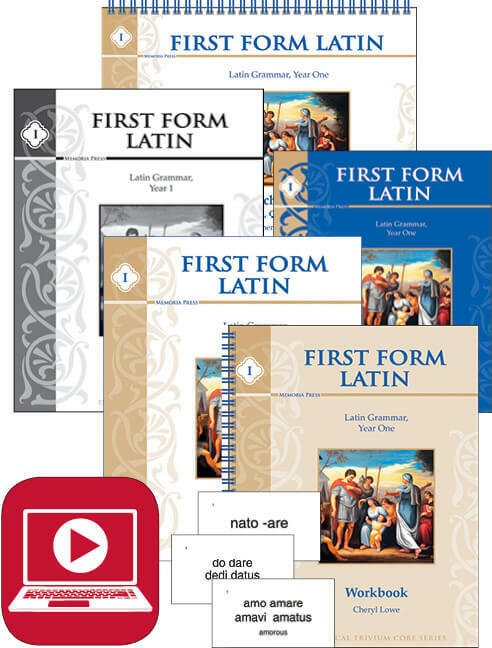 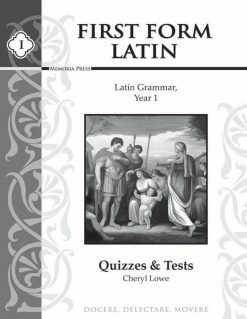 The First Form Latin Complete Set is everything you need to lay a solid foundation for your student’s study of Latin with our award-winning program. 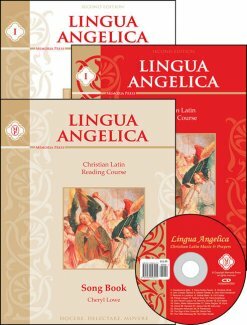 This set includes a 13-month membership which enables access to streaming instructional videos and pronunciation for First Form Latin (does not include physical DVDs or CDs). 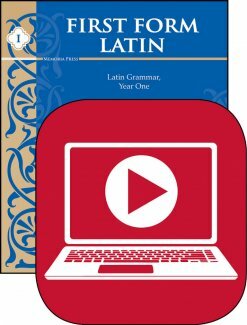 Online Audio Pronunciation (Streaming) A 13-month membership to the pronunciation audio for all vocabulary and grammar forms for each lesson. 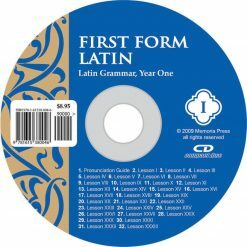 Online Instructional Videos (Streaming) A 13-month membership to instructional videos with superb explanations by Highlands Latin School teacher Jessica Watson. 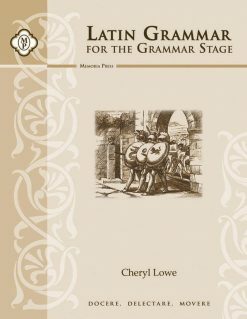 The videos also include helpful on-screen notes, illustrations, diagrams, recitations, and more!